Results for the 2017 Fittest School Challenge are in! We had a record number of schools compete in this year’s Challenge. 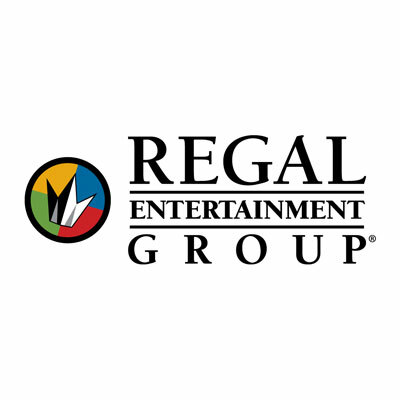 Thanks to a sponsorship by Regal Entertainment Group, we are proud to award $4,000 to area schools through our 2017 Fittest School Challenge. The Covenant Health Knoxville Marathon has been a success due to the unbelievable support within the community. 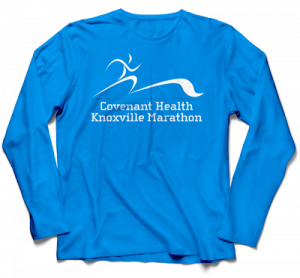 Each year the Covenant Health Knoxville Marathon (CHKM), the premier event of the Knoxville Track Club, sets aside funds for its community contribution program. On September 20, the Covenant Health Knoxville Marathon presented a total of $18,000 in grants to five local organizations to support healthy living in East Tennessee. 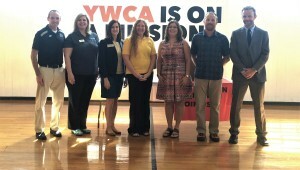 Grant recipients include the YWCA Knoxville, The Muse Knoxville, Appalachian Mountain Bike Club, Knox County Schools and Sunshine Ambassadors.